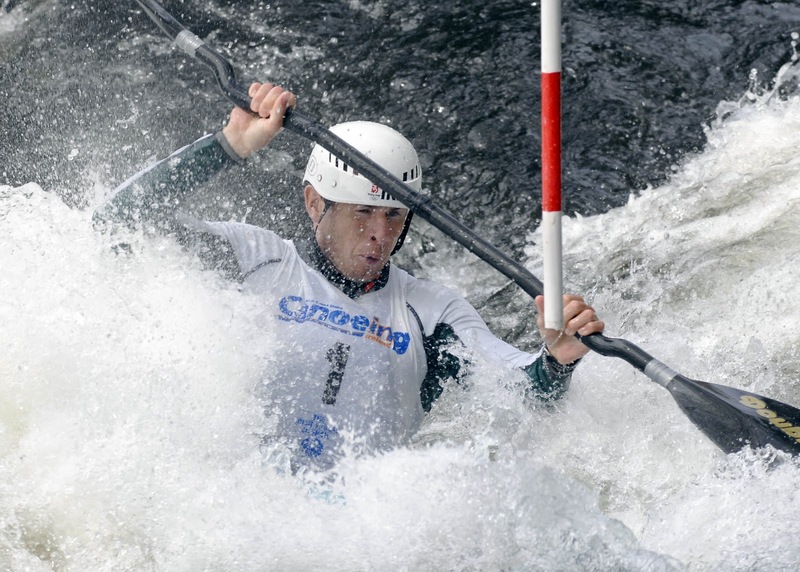 Rheinisch have both qualified for London 2012 after their performances at the European Slalom Canoeing Championships in Augsburg, Germany. Eoin Rheinisch. Pic Mick Feeney. Craig paddled cautiously on her first K1 run on Friday, clocking 110.14 seconds and hitting one gate for two penalty points. On her second run, she improved her time to 101.79, although she did pick up four penalty points. Her overall time of 105.79 put her 25th and Ireland tenth of the nations competing - enough to take one of the two London Olympics places on offer to nations not already qualified. Helen Barnes and Aisling Conlon also clocked solid times on their first runs and then pushing hard on the second. Both missed gates resulting in 50 second penalties; Barnes ended up 38th and Conlon 50th. Both Eoin Rheinish and Ciaran Heurteau made it through to Saturday’s semi-finals. Rheinisch, who finished fourth at the Beijing Olympic, had shown a welcome return to form when he finished 17th in the heats last Thursday, with Heurteau 23rd. In the semi-finals, Rheinisch finished 12th with a clean run in 98.38 seconds, just two places and .24 of a second off making the final. 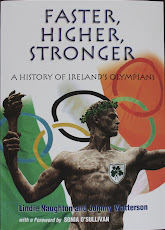 When it came to countries, Ireland was placed eighth – enough to book that crucial Olympic place. Heurteau’s time of 102.20 (including a two-second penalty) put him 20th.